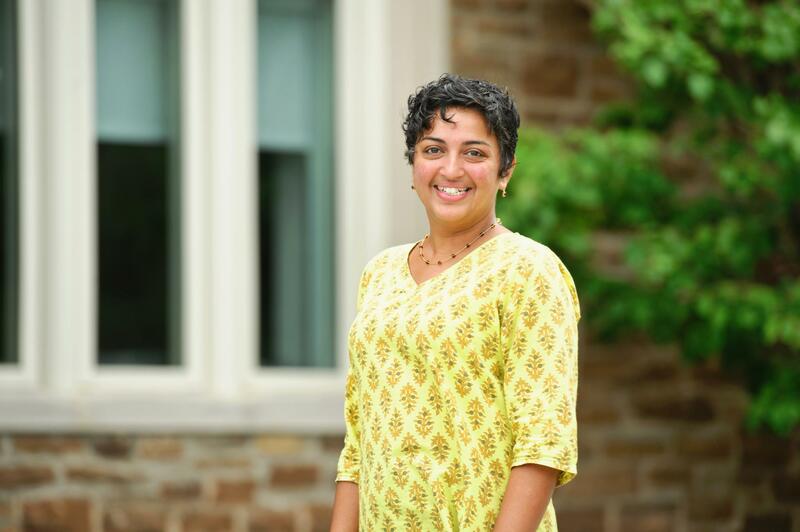 Pavitra Sundar’s research and teaching interests span the fields of cinema studies, sound studies, postcolonial literary and cultural studies and gender-sexuality studies. In her current book project, she analyzes the politics and pleasures of Bollywood film sound and music. She has published articles in several journals including Meridians, Jump Cut, and, most recently, Communication, Culture, and Critique. She has also contributed essays to anthologies on South Asian and other global cinematic traditions. 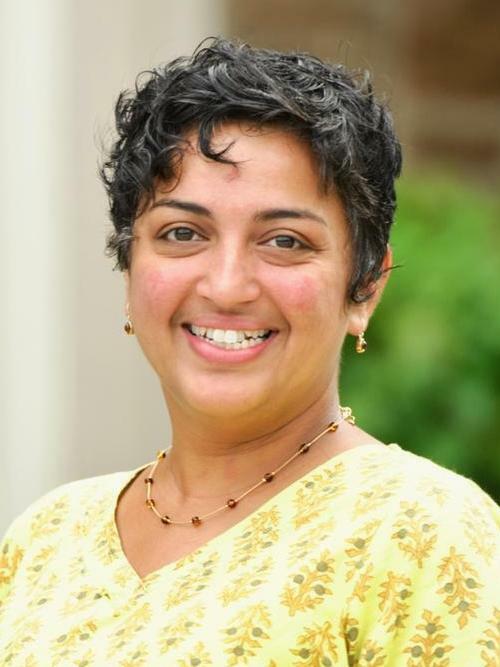 Sundar earned her doctorate in Women’s Studies and English at the University of Michigan, and held a Mellon Postdoctoral Fellowship in Film and Media Studies at Dartmouth College. “Gender, Bawdiness, and Bodily Voices: The "Ethnic" Woman and Bombay Cinema's Audiovisual Contract.” Locating the Voice in Film: Critical Approaches and Global Practices. Eds. Tom Whittaker and Sarah Wright. New York: Oxford University Press, 2016. “Language, Region, and Cinema: Translation as Politics in Ek Duuje Ke Liye.” Region. Special issue of Studies in South Asian Film and Media (Fall 2015). “Of Radio, Remix, and Rang De Basanti: Reimagining History Through Film Sound.” Jump Cut 56 (Fall 2014). “Bhangra Brotherhood: Music, Heroism, and National Identity in Bollywood Cinema.” Music and Dance As Everyday Life in South Asia. Eds. Zoe Sherinian and Sarah Morelli. “Silence and the Uncanny: Partition in the Soundtrack of Khamosh Pani." South Asian Cinemas. Spec. issue of South Asian Popular Culture 8.3 (October 2010): 277-290. REPRINT: South Asian Cinemas: Widening the Lens. Eds. Sara Dickey and Rajinder Dudrah. Oxford, UK: Routledge, 2011. “The Time of Television: Broadcasting, Daily Life, and the New Indian Middle Class.” Co-authored with Aswin Punathambekar. Communication, Culture, and Critique (November 2016). "Meri Awaaz Suno: Women, Vocality, and Nation in Hindi Cinema." Representin': Women, Hip Hop, and Popular Music. Spec. issue of Meridians: feminism, race, transnationalism 8.1 (2008): 144-179. "Empathy and Antiracist Feminist Coalitional Politics. : Co-authored with Maggie Caygill. Intersections: Essays on Community, Identity and the Limits of Feminism. 2002. Reprinted in Rain and Thunder: a radical feminist journal of discussion and activism. Special issue, " Building Community." 23 (Summer 2004): 6-11.